Miner and commodities trader Glencore (LON:GLEN) is letting go its head of copper trading, Telis Mistakidis, by the end of this year, as the executive has recently been under increased scrutiny following a string of investigations, problems and legal headaches in the Democratic Republic of Congo. 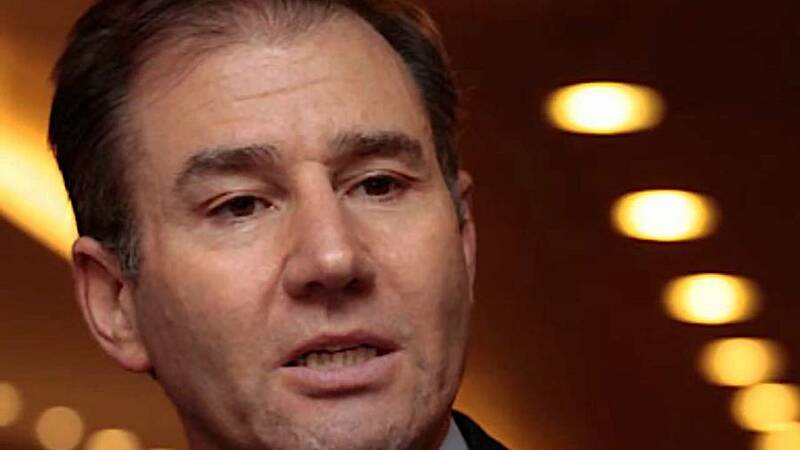 The 56-year-old, known to everyone simply as “Telis” is one of the world’s most powerful commodities traders and helped build Glencore’s reputation as a dominant force in copper. He also ranks among Glencore's biggest shareholders, with a 3.2% stake. He will be replaced by Nico Paraskevas, former chief financial officer of Katanga Mining, the company said in a statement. Leadership shuffle comes as Glencore deals with the outcome of a US Department of Justice probes its activities in the DRC, Venezuela and Nigeria, as well as other investigations. The move, part of full leadership shake-up, makes company veteran and coal chief Peter Freyberg the head of industrial mining assets, a newly created role, as Glencore faces yet another probe, this time over levels of radioactivity at its assets in Congo. Freyberg was previously head of Glencore’s coal division and will be replaced in that role by Gary Nagle, Glencore said in an update to investors. On Monday, the Baar, Switzerland-based firm revealed the DRC’s government had begun an audit into how radioactive cobalt produced by Katanga Mining, majority owned by Glencore, was exported to South Africa. According to Mines Minister Martin Kabwelulu, it is “unacceptable” that ore mined in the DRC left the country containing harmful levels of radioactivity, which exceeded limits tolerated by national and international regulations. The Swiss giant is already dealing with a US Department of Justice (DOJ) probe over its activities in Venezuela, Nigeria and the DRC, where the firm is the top producer of copper and cobalt. Just the announcement of such investigation reduced the company's market value by $5 billion. Glencore is also the centre of an investigation by Canada’s Ontario Securities Commission related to Katanga and the firm’s accounting practices. In addition, Britain’s Serious Fraud Office said in May it was preparing a formal bribery probe into the company and its deals with Dan Gertler, Glencore’s former business partner in the DRC. Separately, Glencore reduced earnings guidance from its marketing division, saying it now expected $2.7 billion this year, from an earlier guidance of up to $3.2 billion. Among the reasons for cutting the revised outlook, Glencore said some customers had cancelled contracts for cobalt and there was also a time lag between internal purchase commitments and sales activities. The firm also cited basis risk from alumina contracts and accounting treatment of its agriculture products. The market reacted positively to today's announcements. Shares in Glencore jumped on the update and were trading 5.5% higher to 306.25p by 2:40pm London time.